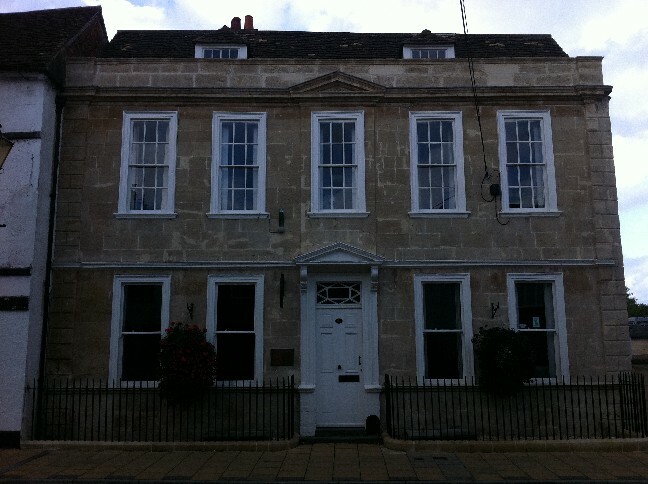 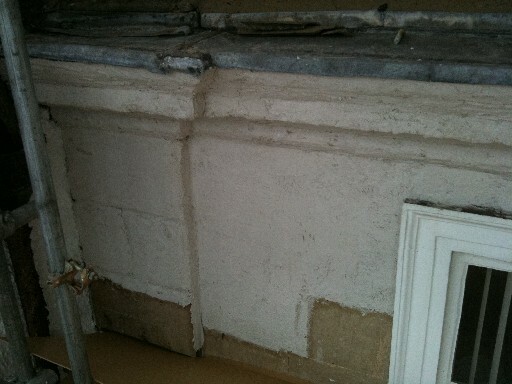 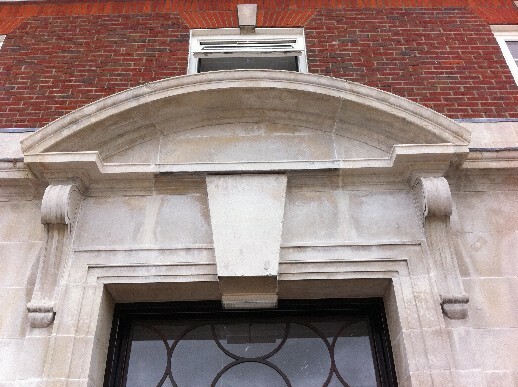 This office is a listed building and suffered from water ingress through several areas where the pointing had failed and the stonework had deteriorated beyond a point where it could be saved. 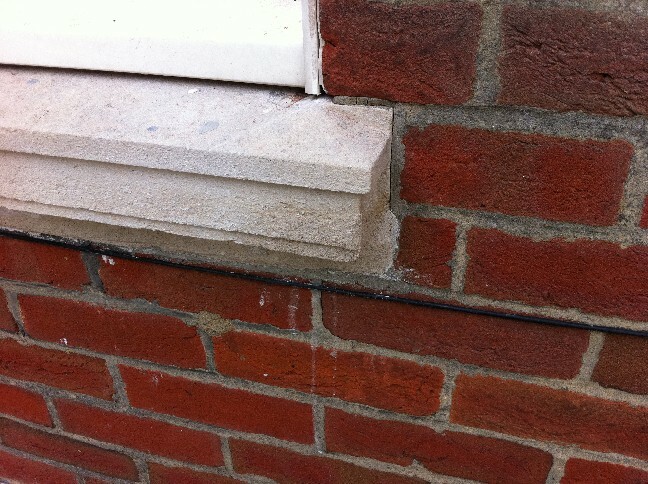 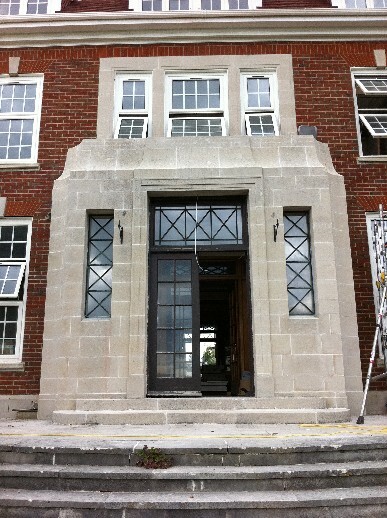 Therefore we cleaned the whole facade prior to carrying out the repair works – which included – mortar repairs using hydraulic lime mortar /chopping out parts of individual stones and replacing with a similar stone / removing whole stones and replacing with new hand carved mouldings. 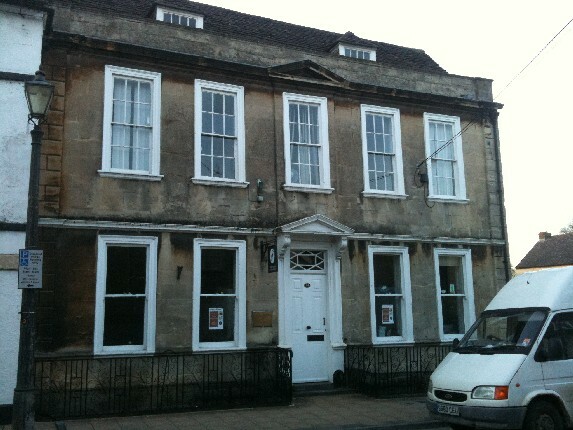 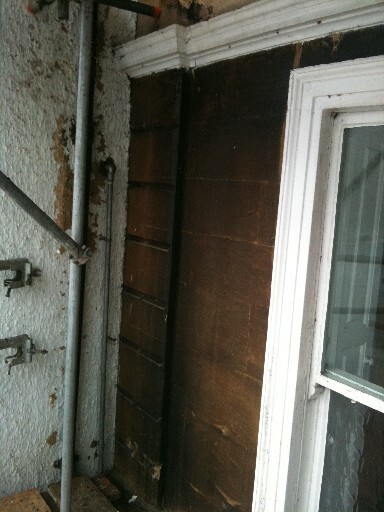 The Local Listed Buildings Officer didn’t want the building to be over cleaned or for it to lose its ‘patina’. 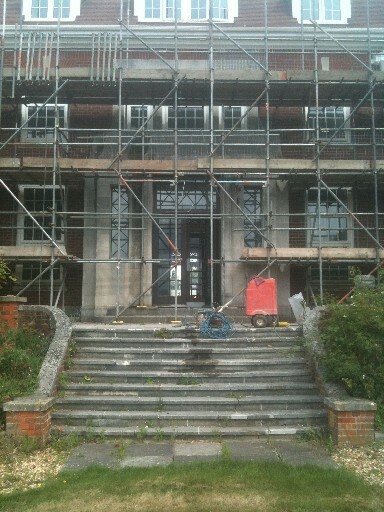 The following examples were taken at an MoD barracks in Wiltshire during a recent upgrade.